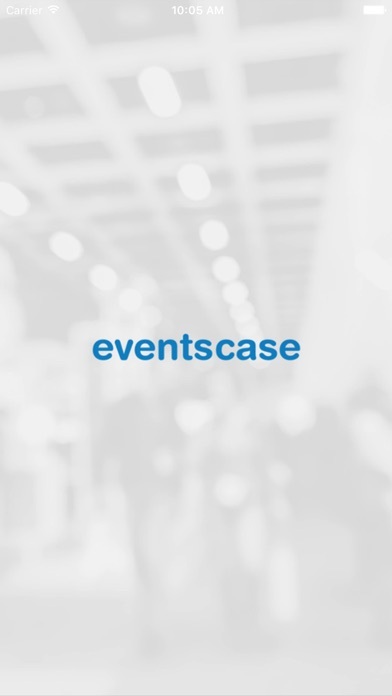 The EventsCase multi-event app is used for upcoming events from AppsEvents in Europe and from other event organizers that would require the functionalities of a non-branded event app. 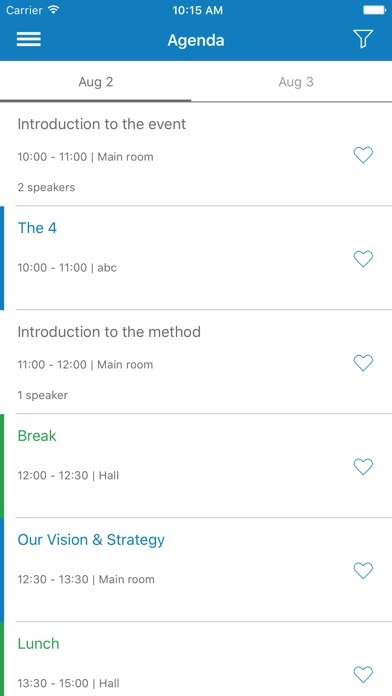 The app is directly integrated to the Content Management System of the EventsCase platform. 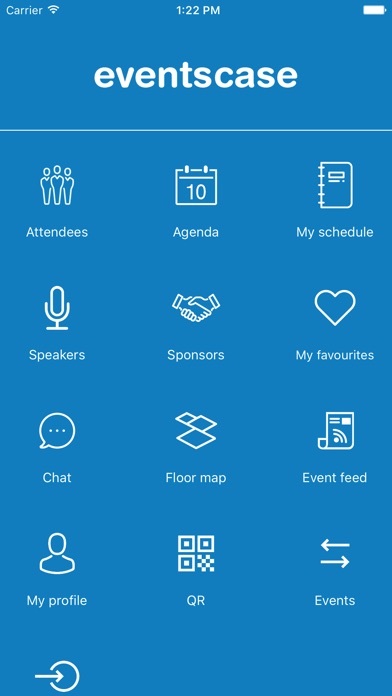 Available features include attendees, agenda, speakers, sponsors, event feed, and the event floor map.